Gail Moorhouse believes in building strong relationships first and has a 20 year history of helping technology partners in the IT industry. She has worked for the top corporations like Ingram Micro, HP, Tech Data and Microsoft. She is the National Channel Manager at Catalyst Finance and has developed some unique financing programs to assist IT resellers with transitioning their business and clients to cloud solutions. She has three Microsoft certifications and can provide training on Microsoft Office products. Gail is a Professional Sales Trainer and specializes in aligning sales messaging with client buying behaviours. As a DiSC Behavioural Facilitator she provides behaviour assessments, reports and workshops to assist in hiring, sales conversations, bench-marking and team building. Pat has lived in the Peterborough area since 1958. She has over 25 years experience in retail, primarily with Eaton’s Canada, working in cash management, customer accounts, merchandise presentation and head of a sales section. Pat was also co-owner of Connaught Coffee Service with her husband for 13 years. 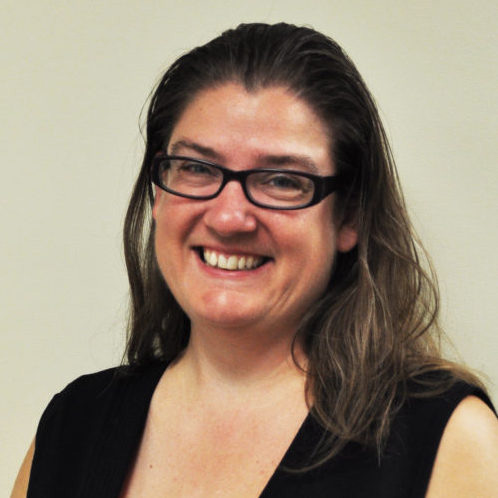 She has taken many courses including Bookkeeping for Small Business and Accounting Principles through Fleming College and a diploma in Computerized Accounting from the Academy of Learning, with honours. Pat began her career with Community Futures Peterborough part time in 2001 and became the full time Loan Administrator in 2002. 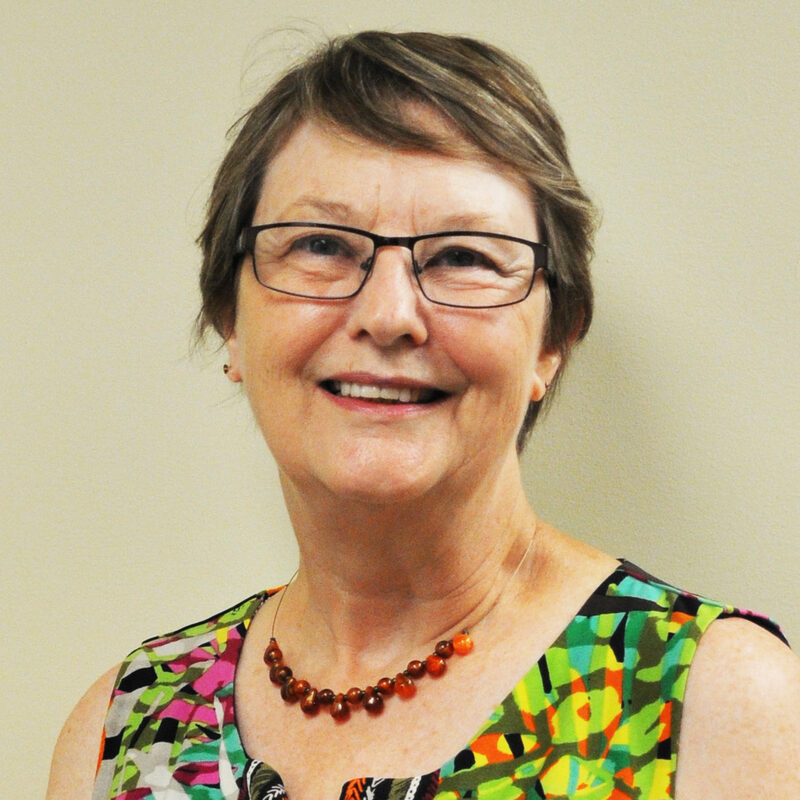 Since 2010 Pat has been the coordinator for the Eastern Ontario Development Program in addition to other Client Services. 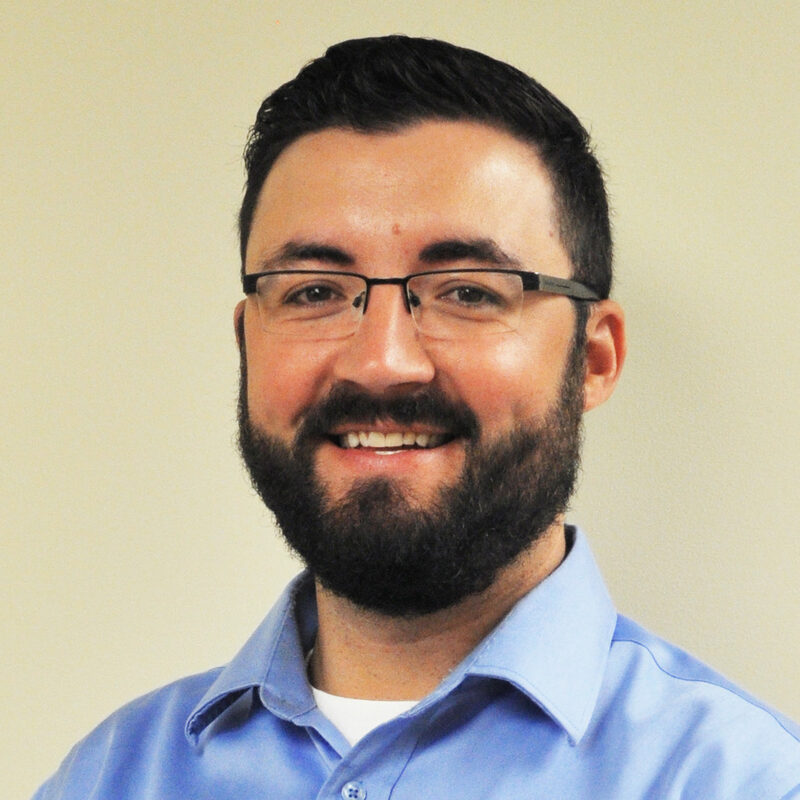 Ryan comes to us after 7 years with Kawartha Credit Union where he held various roles in Financial Services and Internal Audit within the Peterborough area. He is a graduate of the Business Administration program at both Fleming College and Trent University and is actively involved in local sports as the current President of the Peterborough Recreational Baseball Association (PRBA). Ryan is born and raised in Peterborough and is dedicated to the betterment of small business opportunities and growth in Peterborough and the surrounding area. Michelle comes to us from an extensive and varied background, having previously held positions in office administration, digital marketing and retail sales. She has gained a deep understanding of small business practices from running her own online store, and assists in the management of her husband’s business. Over the last several years Michelle has worked with clients both locally and internationally. She is actively involved in the local film community and currently resides in Omemee with her husband and two children.